Disney World is, in fact, the happiest place on earth – have been there, can confirm – but when you’re there as a parent, there are certain challenges to maximizing your happiness and minimizing the desire to drink yourself to sleep after the kids pass out at the parade. 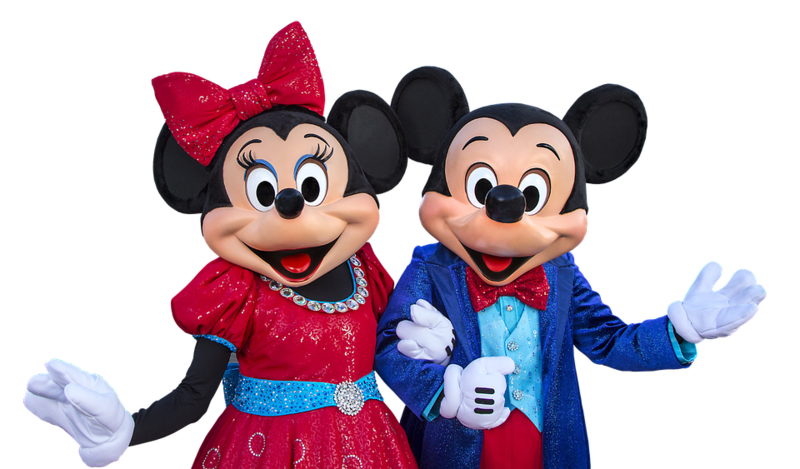 And comedian John Crist summed up this experience perfectly in under two minutes, beginning with his realization that bedazzled Mickey Mouse ears cost almost $50. It only gets better from there, so you’re going to want to watch the whole thing for yourself. Highlights include his “kids” (he doesn’t have his own yet) wanting to wait in line for Impressions of France and assorted other meltdowns that will have parents nodding along with tears (of all sorts) in their eyes.